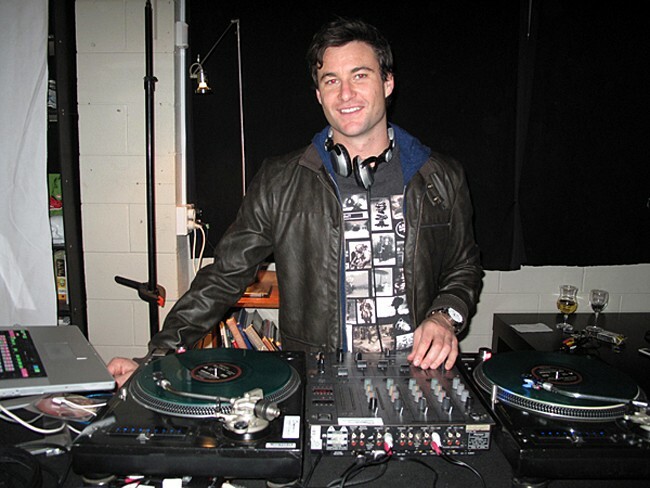 Charming, charismatic & creative, Clarke Gayford is a well recognised & respected presenter, MC, DJ & all round good guy. Clark has been at the forefront of television, presenting & hosting events & knows the business inside out. Clarke not only holds an audience, he also holds a Degree in Television Production and he even writes his own scripts. A confident public speaker, Clarke is at ease within a crowd & coupled with his outgoing character, he’s a favourite host of events & programmes. Runner up for ‘The Best Job in the World’ as caretaker of Hamilton Island, Clarke is happy to be doing what he considers the best job in the world - being NZ's favourite host!